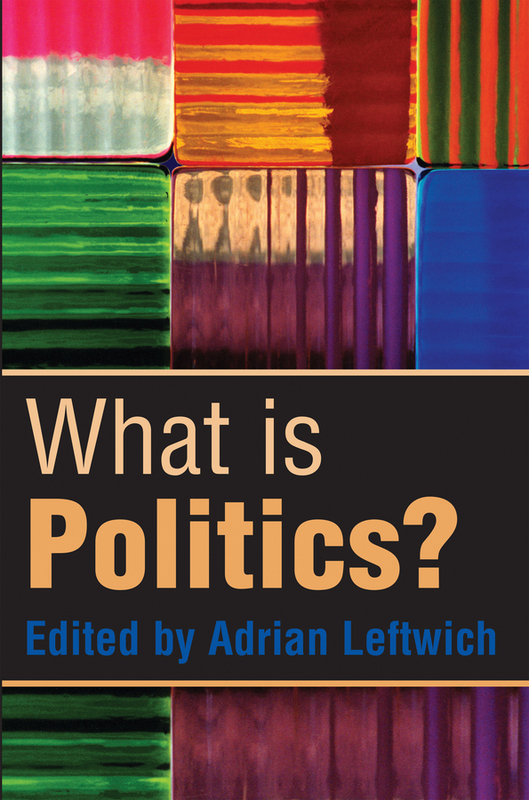 What is politics? 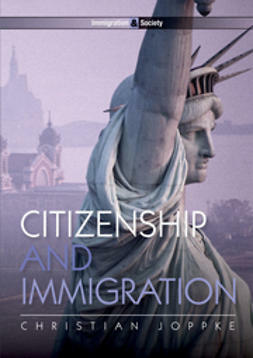 Is it a universal feature of all human societies, past and present? Is it tied to specific institutional arenas? Or is it found in all groups and organizations, large or small, formal or informal? 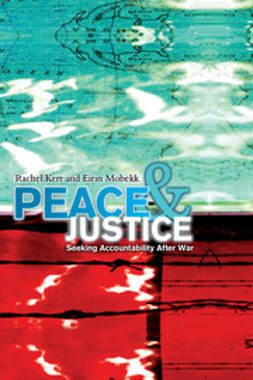 This new textbook seeks to provide answers to these important questions. 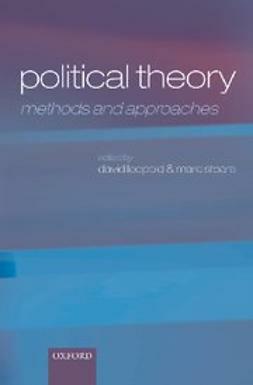 Starting with what it means to ‘think politically’, the book goes on to explore a wide range of meanings attributed to the concept of politics from a variety of perspectives and theoretical traditions. 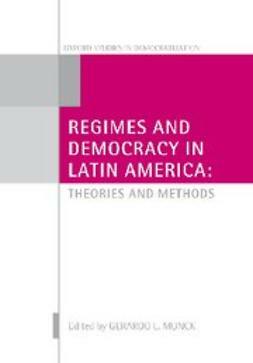 It offers succinct and coherent overviews by some of the foremost scholars in the field, and each invites the reader to see the activity of politics in a distinctive way. 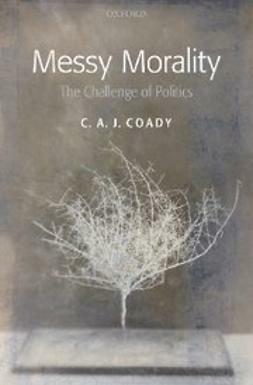 Topics covered include politics as a form of rule, feminist approaches to politics, Marxism and politics, the politics of human behaviour, environmental politics, politics as collective choice, and Islam and politics. 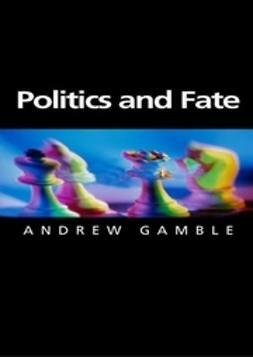 Written with the new student in mind, this concise introduction to the study and activity of politics is essential reading for all those coming to the discipline for the first time.